Mondays can be wicked. As we stroll into the office for the outset of the proverbial grind, the burden is made easier by a pleasant soundtrack. Fortunately, the good folks at Daytrotter are serving up a welcome dose of Trevor Powers to start the work week. Powers and his band Youth Lagoon are no strangers to this blog. Check out Brett’s review of his 2011 album, The Year of Hibernation. The Daytrotter session is dreamier than Youth Lagoon’s most recent LP, with Powers’ voice often accompanied solely by piano. 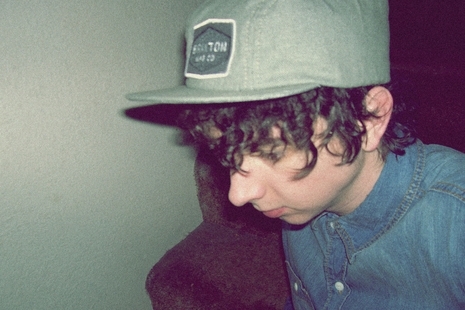 Check out a track listing for Youth Lagoon’s Daytrotter session below. Tickets for Youth Lagoon’s April 2nd show at Radio Radio are available for $12 via MOKB Presents.